Page 2 – LIFE12 ENV/ES/000557 "SOSTENIBLES SOLUTIONS FOR VERY SMALL WATER SUPPLIES"
Abegondo, May 5, 2017. 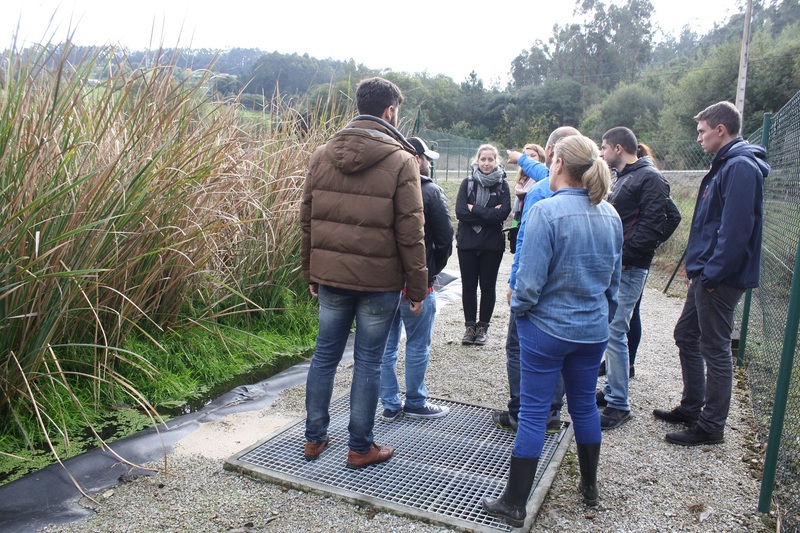 The Council held a day of open doors to other Concellos and Galician administrations to show the result of the project Life Rural Supplies to improve the quality of the water through autonomous solutions. The proposal raised the interest of some thirty institutions. 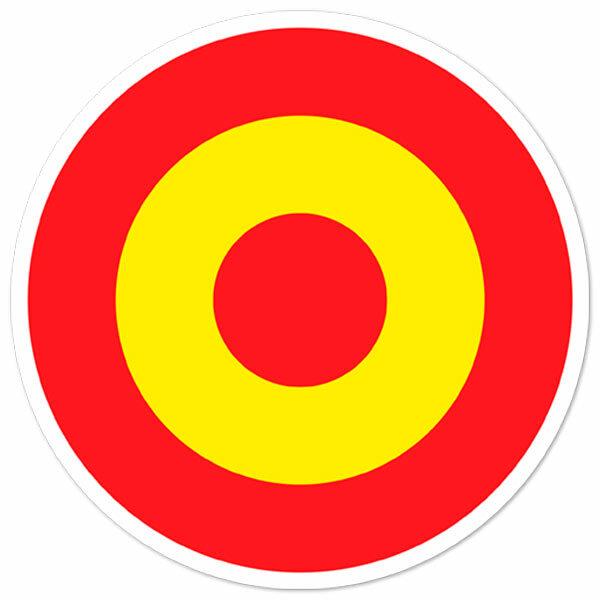 Participants from nearby municipalities such as A Laracha, Carral, Oza-Cesutas, Paderne, Pontedeume or Sobrado, but also from distant points such as Petin, Limia Xinzo, Caldas de Reis, As Neves or A Rúa, among others. Representatives of Augas de Galicia and Consellería Sanidad were also displaced, from different territorial headquarters. Among them, several mayors, who decided to look first hand at the pilot systems tested in Abegondo. The day had three points of visit. First, in the Beche reservoir, as an example of the use of surface water in centralized systems. 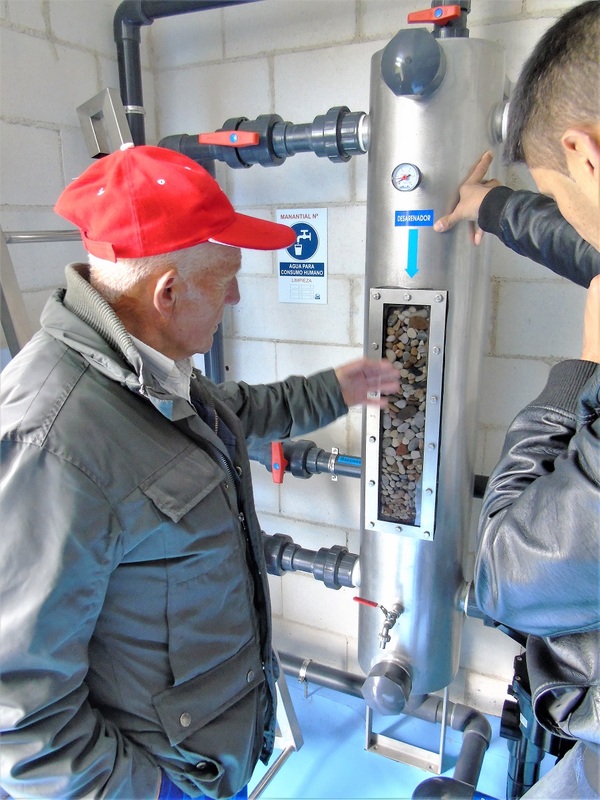 Then they moved to one of the main examples of the program: the new scheme of A Malata in Vizoño to serve 9 village and 50 households which previously lacked potable water. 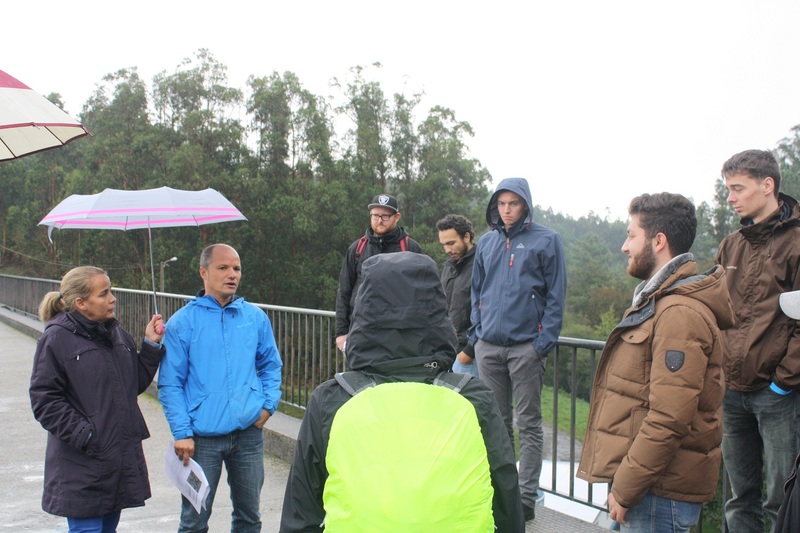 And third, the day included a visit to the Cullergondo and Xuanzo sewage treatment plant, based on soft purification technologies to prevent the contamination of aquifers and rivers. The mayor of Abegondo, José Antonio Santiso is convinced of the “possibility of replication” to help 600,000 Galician people who are supplied through autonomous solutions. At 10:00 h on Friday, May 5, 2017, a technical conference will be held to disseminate the results of the project and promote replication in other rural municipalities in Galicia. With this target, the pilot supply and sanitation facilities implemented in Abegondo under the Life program will be visited. 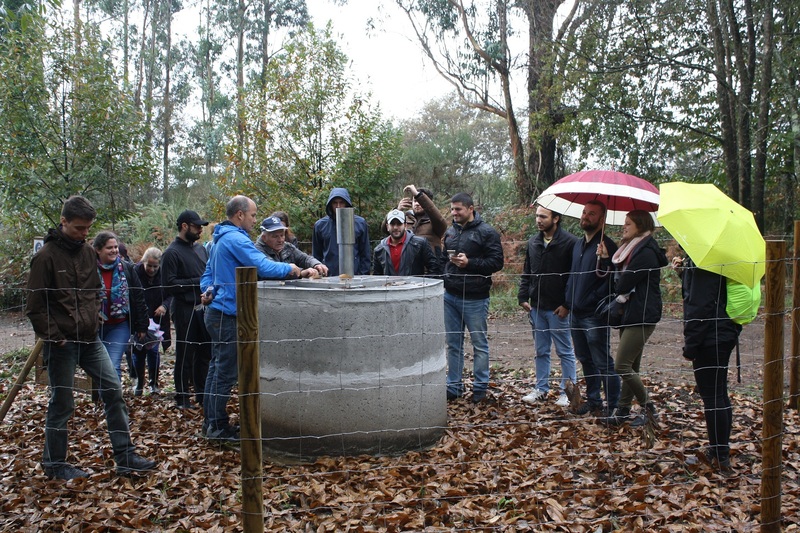 We think that the experience can be useful in solving the problems of providing potable water of the rural Galicia. Last Saturday, March 25, 2017, the implementation of the control and management of the supply system in the pilot community of A Malata took place. 10:00 Presentation of the basic lines of the control and management program, by Caridad de Santiago Gómez, COXAPO technician. 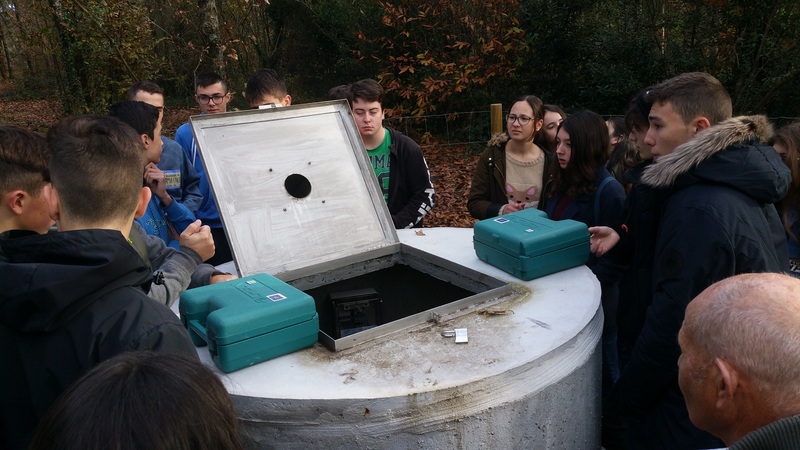 11:00 Visit to the wells: explanation of the cleaning plan of the catchments. 14:00 End of the event. The municipality of Abegondo will host next Saturday March 25, 2017 the 1st Galician hydrogeology day Edition. This event aims to bring society to hydrogeology and consists of a guided tour, totally free and open to all types of public. 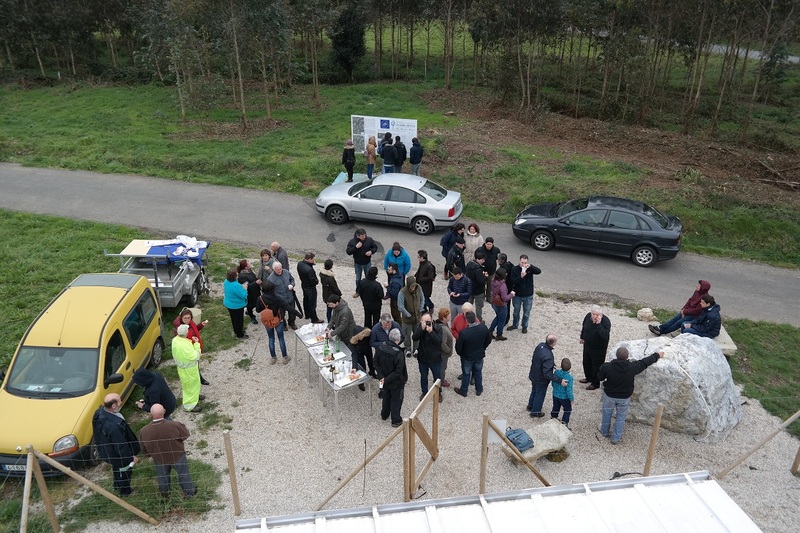 The day entitled “The autonomous supply systems with groundwater of Abegondo” will begin at 10:00 a.m. in the Casa do Concello de Abegondo, from where a bus will go to Vizoño. 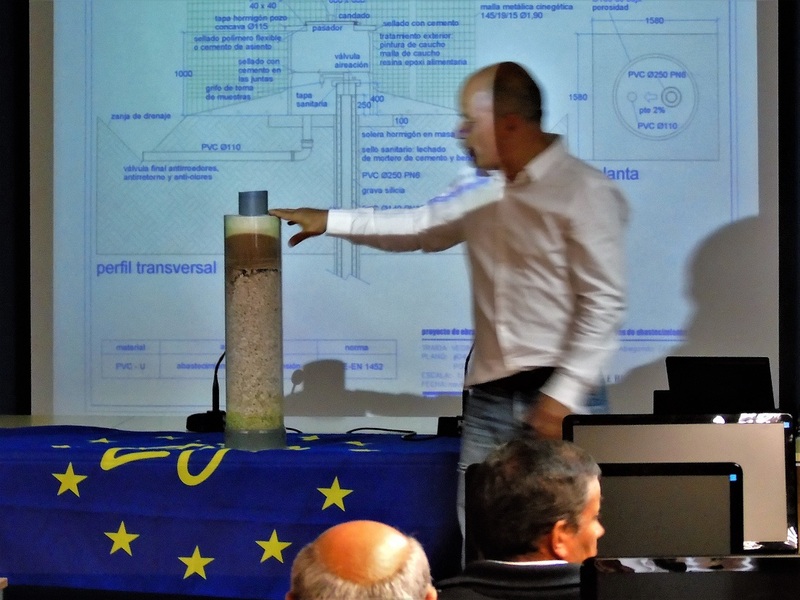 Groundwater and its importance in rural Galicia. Autonomous systems of groundwater as opposed to centralized systems in the provision of water services in the Galician rural environment. Control networks and techniques for the characterization of aquifers and the study of the status and chemical quality of groundwater. 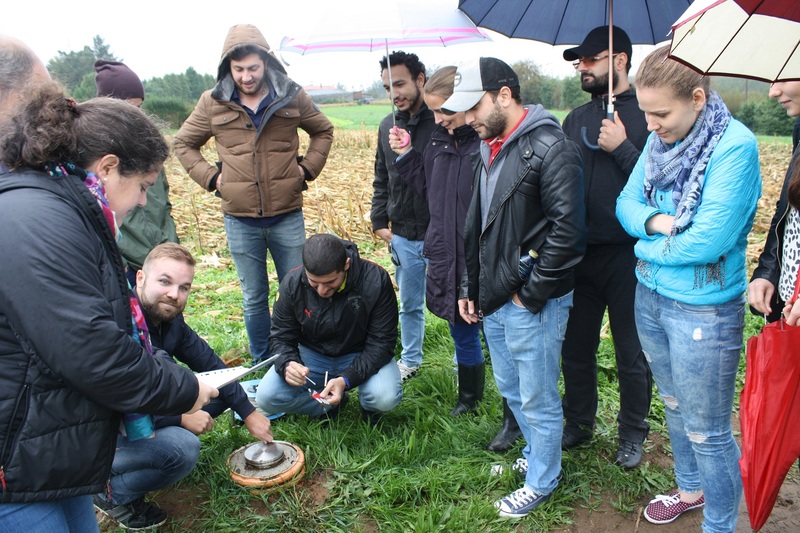 The event is organized by the CICA Water and Soil Group of the University of A Coruña, the University of Santiago de Compostela and the Council of Abegondo under the coordination of The International Association of Hydrogeologists – Spanish Group (AIH-GE). 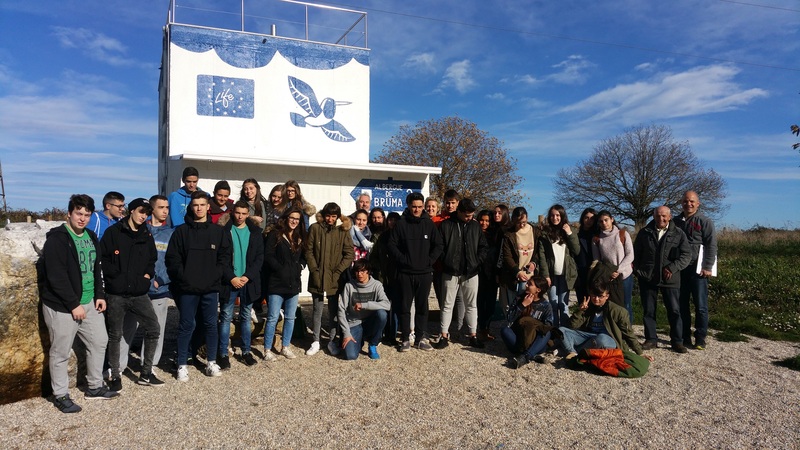 On November 30, 2016, 31 students from the 4th ESO moved to Vizoño to learn about the new facilities of the Community of Users of A Malata. 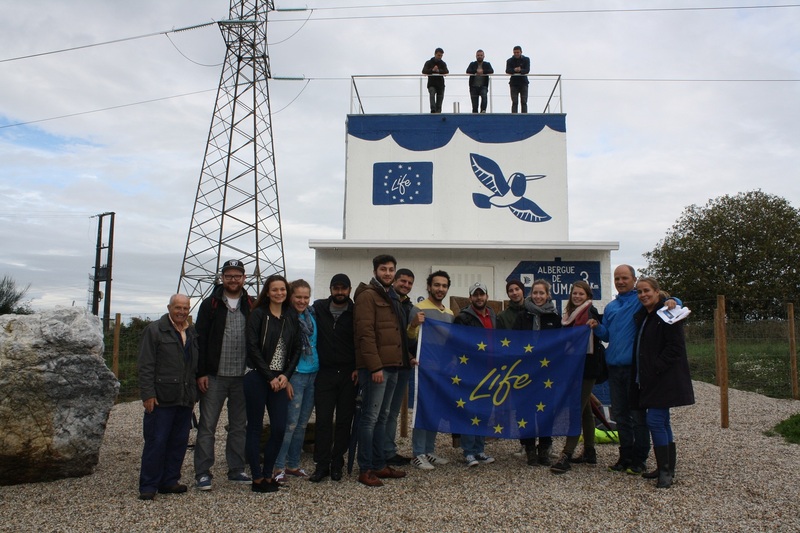 During the visit, they knowed the motivation of the project: to diagnose the water problems of the rural village. In this way, they were able to verify the original state of the fountain of A Freiría discarded by nitrates. Then, they learnt the best sanitary practices at new wells executed near A Prata’s spring. Finally, they verified the functioning of the new purification plant. Once completed the improvement of Community of A Malata, the users have begun to take on the new tasks of managing in order to guarantee the potability of water. 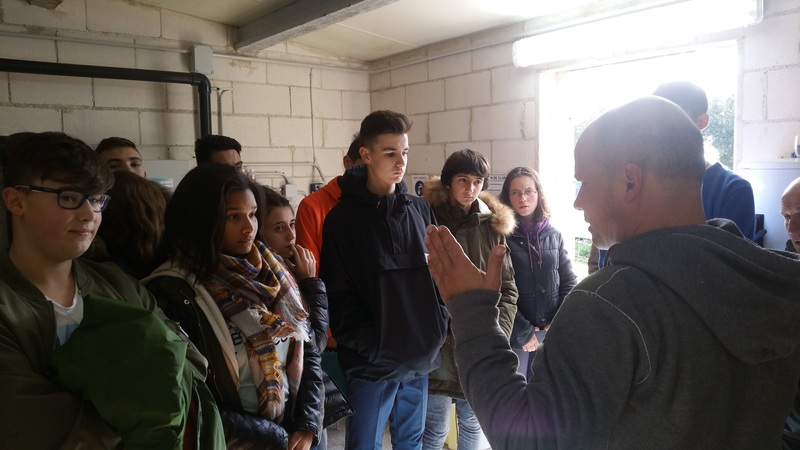 On Friday, November 4, the students moved to Abegondo to learn about the problem of providing water services (supply and sanitation) to the dispersed rural. The purpose of the visit is a study of alternatives: autonomous vs. centralized. The day began in the reservoir of Beche, in order to contextualize the huge investments of the centralized infrastructures of supply, and then to show the deficiencies of the current catchments of springs at autonomous schemes. 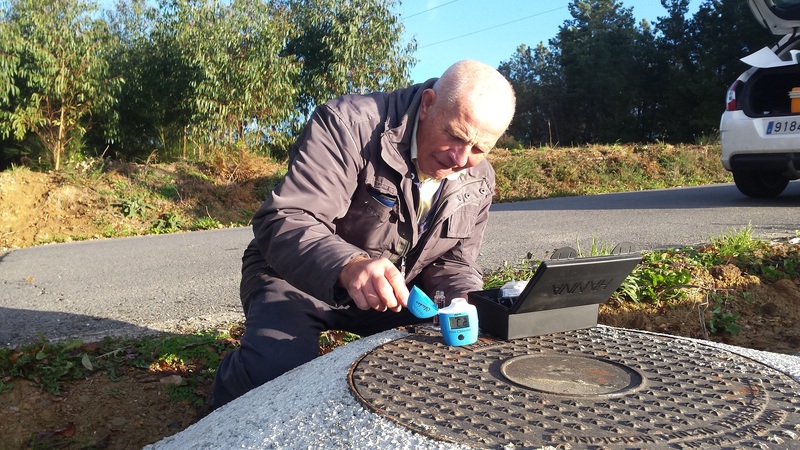 The piezometer network has made it possible to determine the status (quantitative and chemical) of groundwater as a source of water for human consumption. Pozos da Prata (wells). 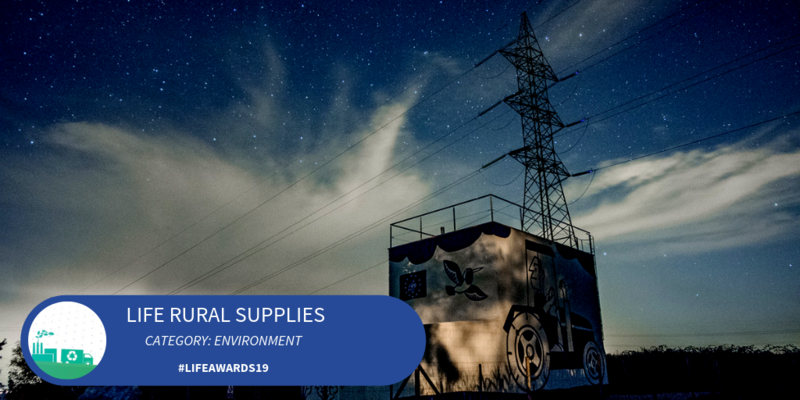 The new catchments have been executed as an example of the physical measures that can be implemented to offer an adequate sanitary protection of the water and Minimize damage to the environment. Sewage treatment plant of Cullergondo – Xuanzo. 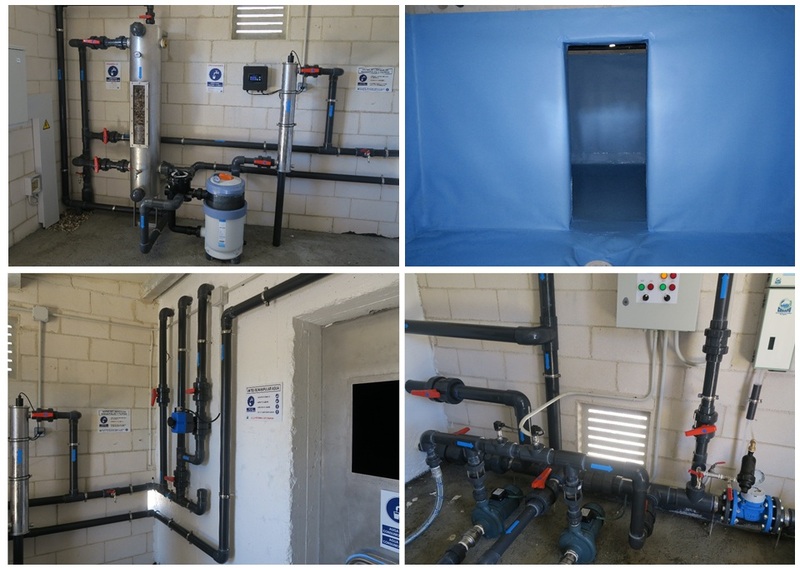 Regarding the treatment of domestic water, the soft technologies is presented as the best model due the simplicity of the maintenance of this installation would allow the management to be adopted by the Community of Users.